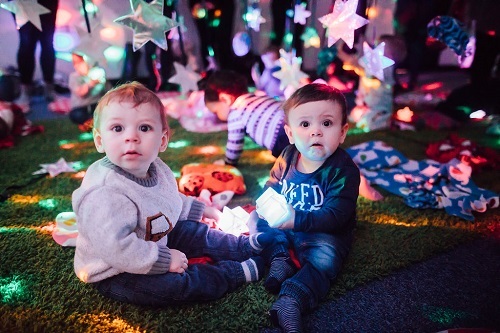 Welcome to Hartbeeps Bishop's Stortford, Harlow and Surrounds where we run magical, musical, multi-sensory classes for babies and toddlers. 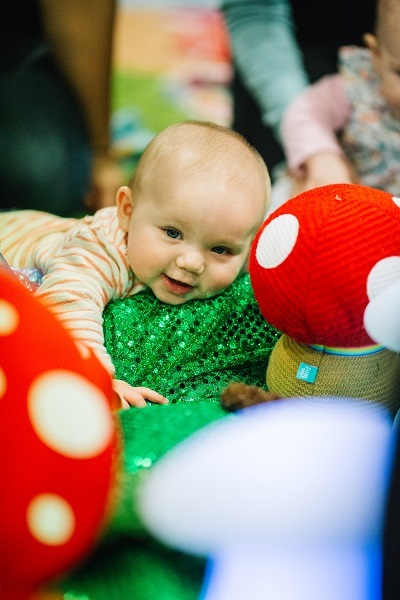 We have classes in Sawbridgeworth, Stansted, Epping and (you guessed it!) Bishop's Stortford and Harlow. We are a fun-loving team of four Imaginators called Sharon, Aimee, Kerrie and Robin, and between us run 23 classes a week, so hopefully you will find something to suit you. 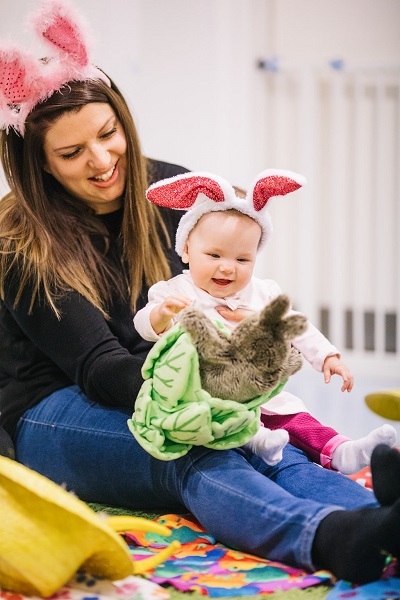 We lead the full range of classes so that if your little one loves the Hartbeeps magic they can come from 6 weeks old in Baby Bells (6 weeks - sitting), progress through Baby Beeps (sitting unaided to starting to toddle) and stay for Happy House until they are 4! Younger siblings are welcome in Happy House too. 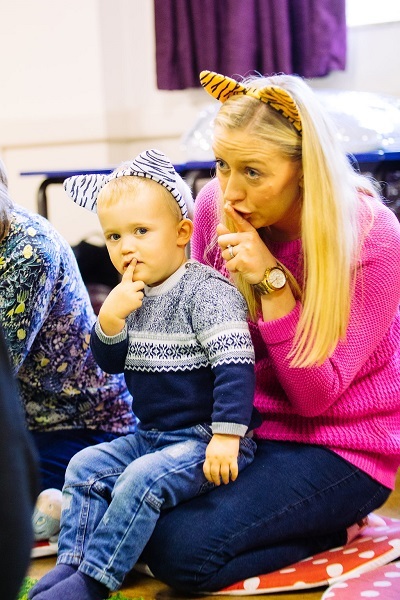 In our classes, we put your child at the centre of all we do and the classes are highly interactive between your child and their very special grown-up. 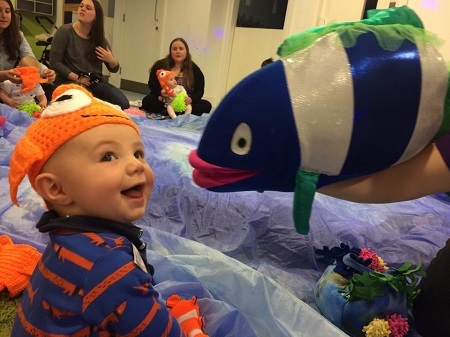 We take a sound journey each week filled with glistening parachutes, twinkly lights, bubbles, a multitude of interesting props and dress-up, role-play, wacky puppet characters and so much more! Check out our news, competitions, reviews and more at our Facebook page. We look forward to meeting you at one of our classes very soon! ondering where our classes are and when they are on? Please note that our classes run term-time only. If you'd like to keep up to date with our news, offers, special events and be notified when booking opens for the next term, please join our mailing list here. Big love from our Bishop's Stortford, Harlow, Sawbridgeworth, Stansted and Epping customers!